DAY 7: September 7th, 2008. 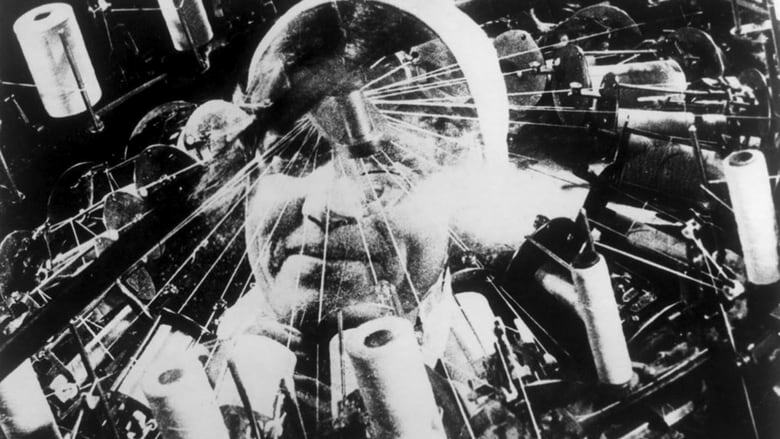 The Man With The Movie Camera shows fragments of life transformed into film. It was a film about a film and a kaleidoscope of daily life of people in Russia. The film is constantly moving, showing snippets of people in this town and how they live. 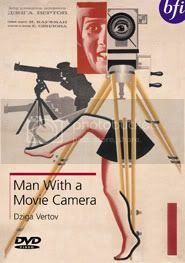 The music, which was composed by Dziga himself, is fast paced and flows perfectly with the images. At one scene the film begins to slow down, much like a train does when it arrives at a station, the music that accompanies these images begins to slow down as well, until we come to a complete stop. The film then transforms into still images, only to start up again. Dziga even uses the train as a way to connect the pace of the film and music to the still images and back again. The train slowly arrives and departs, the music slowly stops and starts up, the images become still and then back to the quick paced editing. It’s a master of cinematic techniques; the way the film was shot was very dangerous. The camera operator stands in a moving carriage while he films, supported by nothing. It’s easy to see the influences this film has on what we see today, many people use this quick editing style and we’ve become accustomed to it. Just look at films like Run Lola Run or your average Michael Bay blockbuster.